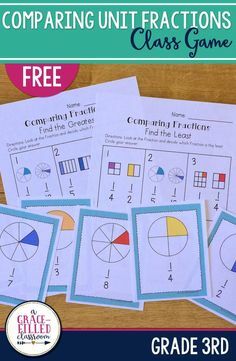 These task cards are a fun and engaging way for your new 3rd grade students to review 2nd grade skills! 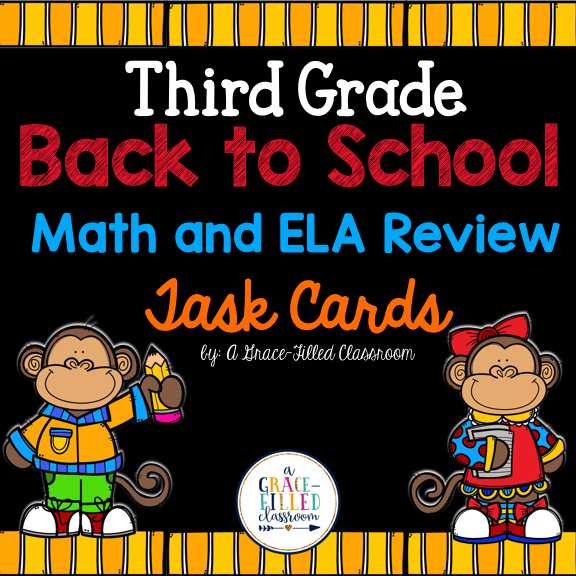 There are 24 Math task cards and 24 ELA task cards that review 2nd grade Common Core Standards. 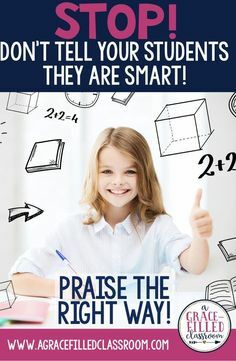 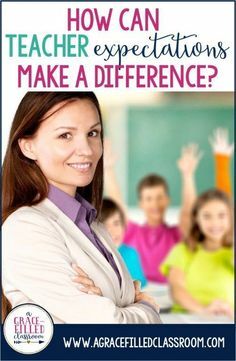 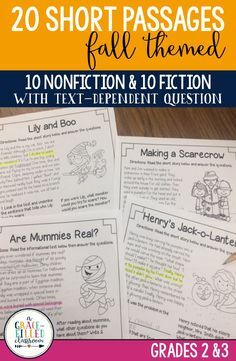 (ELA cards include literacy, grammar and writing skills.) 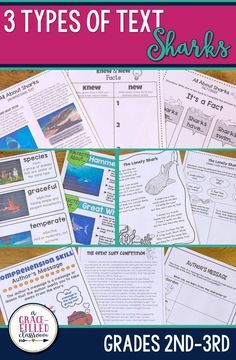 Your third graders should be able to use these task cards independently making it perfect for the first weeks of school when you are practicing rules and classroom procedures. 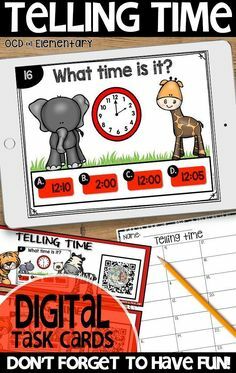 Use them as you work on teaching your students procedures for centers, small groups, independent work, partner work, and/or group work. 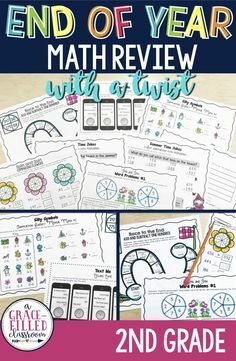 I’ve included several recording sheets and 4 pages of ideas on how to use these back to school task cards in your class! 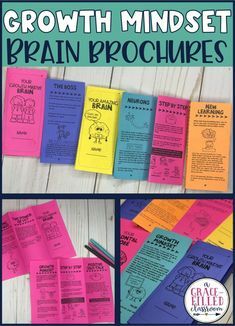 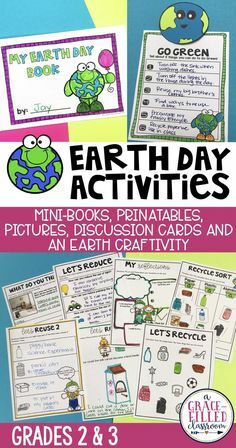 Ideas include a whole class game and “exit” tickets.